dead sea scrolls | XKV8R: The Official Blog of Robert R. Cargill, Ph.D. I shall be lecturing on the “Cities of the Bible” for the Smithsonian Associates in Washington, DC on Wednesday, March 9, 2016 at 6:45 p.m. There will be a book signing to follow. Location: S. Dillon Ripley Center, 1100 Jefferson Dr SW, Washington DC (Metro: Smithsonian – Mall exit) Enter in the copper domed kiosk on Jefferson Drive between the “Castle” and the Freer Gallery of Art. From Athens to Jerusalem to Babylon, understanding the Bible means understanding the cities and cultures that produced it. The story of these centers—their history, their archaeology, their mysteries, and the people who inhabited and later excavated them—is also the story of the Bible itself. Weaving together biblical archaeology, history, and personal experience, Robert Cargill, assistant professor of classics and religious studies at the University of Iowa, shares a host of surprising facts. For example there is no archaeological evidence for the biblical Exodus or the existence of Jesus—and no authentic literary evidence from the first century outside of the Bible that mentions Jesus. Cargill leads a fascinating tour through cities in the Holy Land and beyond, including Jerusalem, Bethlehem, Qumran, Babylon, Athens, Alexandria, and Rome to reveal how their stories shed new light on the Bible. Cargill’s book The Cities that Built the Bible (HarperOne) is available for sale and signing. 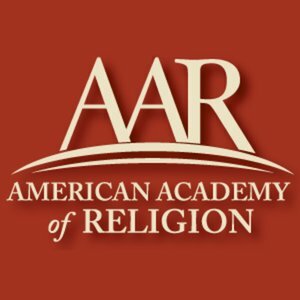 If you are in the Washington, DC area, you can find ticket and lecture information here. And be sure to preorder my book, The Cities that Built the Bible, today. UPDATE: Apparently the event has sold out, but you can still contact (202) 633-3030 to get on the Wait List. Additional tickets may become available. On March 15, 2016, HarperCollins will be releasing my latest book, The Cities that Built the Bible. You can read more about the book and preorder your copy today at http://citiesthatbuiltthebible.com. In a nutshell, I wrote the book because Nicole Kidman once asked me where the Bible came from, and I didn’t have a ready answer. So I spent the next decade researching the question. But instead of asking who wrote it, or how it became the holy word of God to believers, I wanted to demonstrate how various ancient political entities and international events–each represented by a particular city–contributed to the composition of the Bible. I also wanted to look at the Israelite, Judahite, Jewish, and Christian responses to these events, as these reflections upon the successes and tragedies experienced by those who believed in the Hebrew God became some of the very texts preserved in the Bible. So join me as we travel through these ancient cities and we’ll explore their history, their archaeology, and how each of them drove the building of the Bible. For both the religious and the non-religious, understanding the forces that shaped this most influential of books is possible on a guided tour through The Cities that Built the Bible. 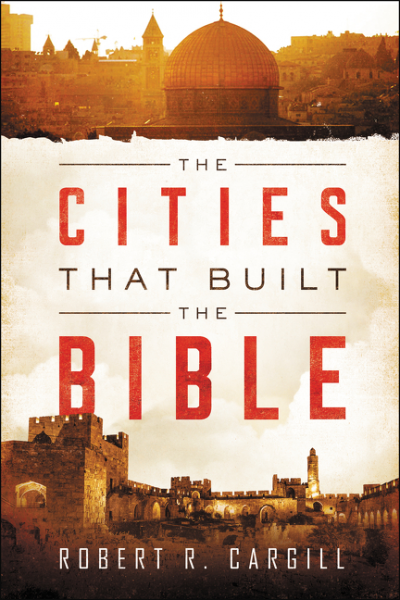 On March 15th, my latest book, The Cities that Built the Bible will be released by HarperOne. The book has a simple thesis: without the cities of Tyre, Sidon, Byblos, Ugarit, Nineveh, Babylon, Megiddo, Athens, Alexandria, Jerusalem, Qumran, Bethlehem, Nazareth, and Rome, we wouldn’t have the Bible as we have it today. I wrote this book in order to demonstrate the influence that certain cities in antiquity had over the composition and canonization of the Bible. Each city discussed in the book makes key contributions that produced the Bible we have today. Now to be sure, I could have discussed a number of other cities like Corinth, Thessaloniki, Ephesus, Constantinople / Istanbul, İznik (Nicaea), etc. (and to be honest, I did originally, but had we left them in the manuscript, we’d be looking at an expensive 2-volume set), but these are the cities that made the largest contributions to the development of the Bible. I’ve written this book so that everyone can read it, from specialist to newcomer; from those who know Hebrew and Aramaic and Greek to those who have only heard of those languages. I include a number of my own stories (like that time I, well, kind of entered into Lebanon illegally, or the time I got to visit the secret vault inside the Shrine of the Book where the Dead Sea Scrolls are stored) and experiences on archaeological excavations and other travels through the Holy Land. 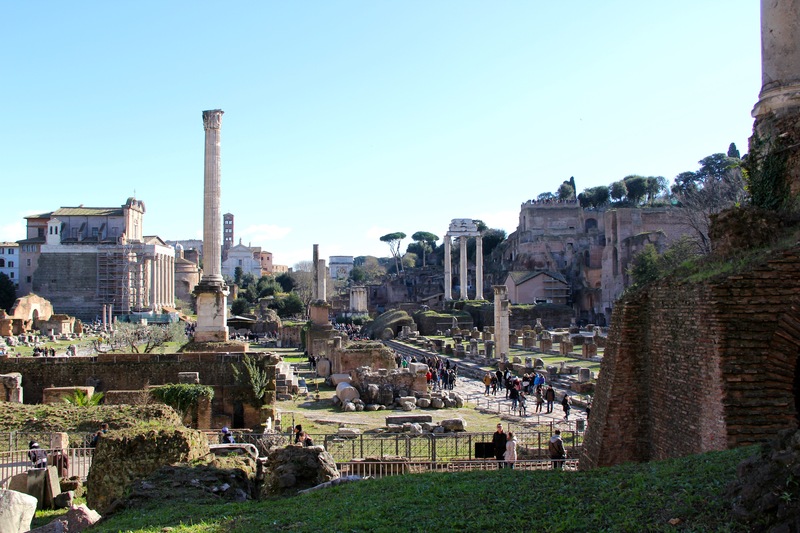 I deliberately included a ton of relevant Bible verses in an effort to demonstrate how the social setting and the archaeological discoveries from each of these cities influenced and relate directly to the Bible. As I said earlier, The Cities that Built the Bible is on sale March 15, but you can preorder your copy today at the book’s website, http://citiesthatbuiltthebible.com. It is my hope that the book will deepen your understanding of the biblical world, the history of the eastern Mediterranean, and will inspire you perhaps to travel to a few of these places. Once you’ve preordered your copy of The Cities that Built the Bible, visit the Media section of the website to read and download quotes from the book that you can share on your social media sites. And please link to http://citiesthatbuiltthebible.com when you post them! Enjoy the book! Tell your friends. I can’t wait to hear what you think of it. And I hope you have as much fun reading it as I had writing it. Raphael Golb, son of Ludwig Rosenberger Professor of Jewish History and Civilization at the University of Chicago’s Oriental Institute, Dr. Normal Golb, is flanked by uniformed officers during his trial. With his final appeal ending in the affirmation of his conviction and sentencing, Dr. Golb will begin serving his prison sentence. Photo: Steven Hirsch. Convicted criminal Dr. Raphael Golb, son of Dr. Norman Golb, the Ludwig Rosenberger Professor in Jewish History and Civilization at the Oriental Institute of the University of Chicago, will begin serving a 2-month sentence resulting from the 2010 New York State Supreme Court conviction and sentencing, and the 2014 re-affirmation and re-sentencing by the NY Court of Appeals of Dr. Golb’s conviction on 19 counts of identity theft and criminal impersonation stemming from his criminal involvement in an academic dispute over his father’s theories about the Dead Sea Scrolls. Raphael Golb’s case is denied for review by the Supreme Court of the United States. 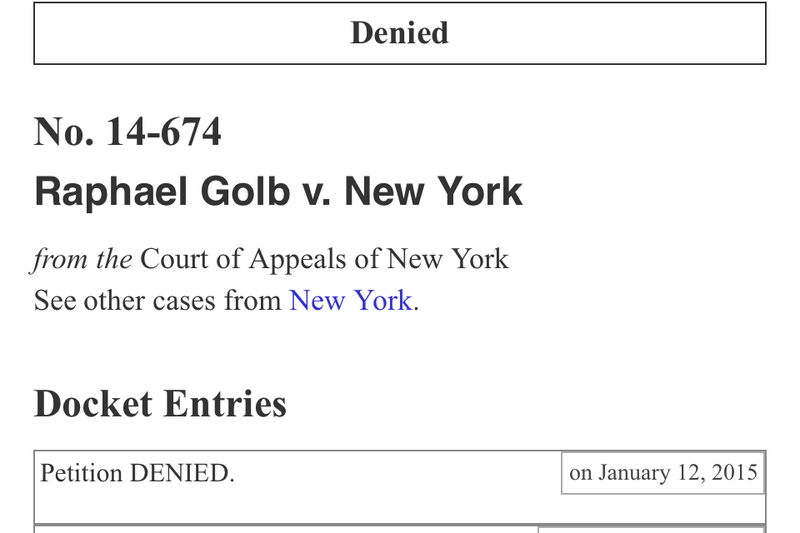 The Supreme Court of the United States has already declined to hear Dr. Golb’s case. This bizarre case is a textbook example of what not to do when online, how not to behave as a scholar, and furthermore how not to proceed in defending oneself once caught. Dr. Golb’s incarceration represents only a modicum of closure to this unfortunate episode in my life, as I was both a victim in this criminal case, as well as one who testified against Dr. Golb (apparently looking rather “cute” that day). It’s especially tragic because even after Dr. Golb was arrested, he could have dispensed with the time and expense of a trial and the appeals process by simply accepting the plea deal he was offered from the beginning: plead guilty to two misdemeanor counts, serve 80 hours of community service, and serve three years probation. Instead, nearly 6 years after his arrest and who knows how many dollars spent defending himself and appealing his convictions, Dr. Golb is headed to prison, has been disbarred, and his name has become synonymous with criminal internet trolling. Meanwhile, while he has repeatedly claimed he was only attempting to help his father in his debate about the origin of the Dead Sea Scrolls, Golb’s criminal activity has had exactly the opposite effect, exposing his father’s knowing involvement in his son’s criminal activities. This is just the latest episode in a sad example of what happens when some scholars attempt to use criminal means to tear down perceived rival scholars and promote their own work. There is no winner in this case, only victims, and one big loser. For a history of this case, click here. Dr. Robert Cargill looks at a copy of the Great Isaiah Scroll in the Shrine of the Book, Israel Museum, Jerusalem. 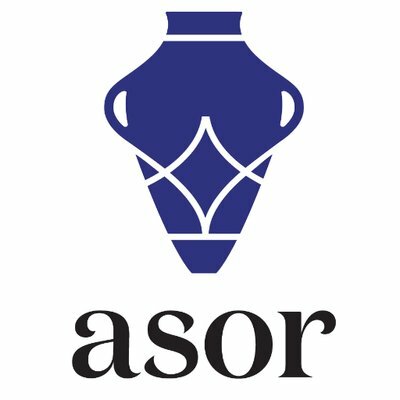 Iowa State University has posted online the audio of my Oct 23, 2014 lecture at ISU entitled, “A Virtual Reconstruction of Qumran and the Dead Sea Scrolls: Recent Advances and the Future of the Field“, along with the video of my PowerPoint. The video capture of the digital model toward the end is sketchy, but the audio and PPT slides and audio came out OK. If you want to hear/watch the lecture, simply click the above link, right-click on the “Download Podcast” icon at the bottom of the list on the right, and save it to your computer. (The file is 111 MB total.) After it downloads, add .mp4 to the end of the file name, and then simply double-click to play or open it in QuickTime. 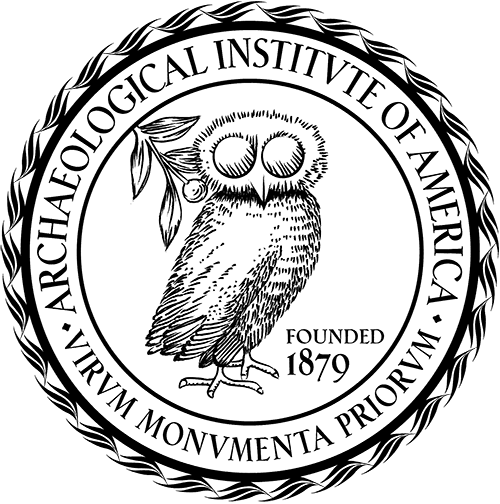 Robert Cargill, an assistant professor of Classics and religious studies at the University of Iowa, will discuss how recent advances in the fields of archaeology and the digital humanities have enabled scholars to create digital reconstructions of archaeological remains at Qumran, the site associated with the discovery of the Dead Sea Scrolls. He uses 3D and virtual reality to introduce the audience to the ancient sites, proposes various reconstructions, and highlights the process for databasing archaeological data. Cargill was the chief architect and designer of the Qumran Visualization Project at UCLA’s Center for Digital Humanities. He has appeared as an expert on the National Geographic special, Writing the Dead Sea Scrolls, and History’s documentary series Bible Secrets Revealed. 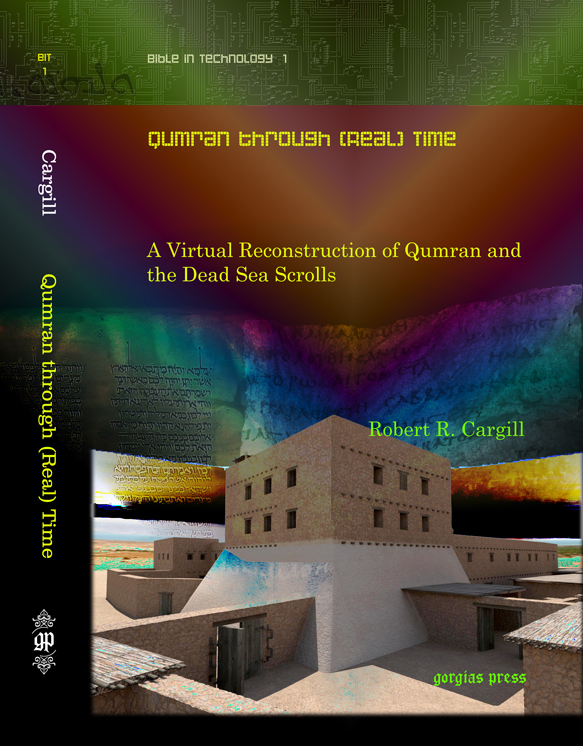 He is also the author of the recent book, Qumran through (Real) Time: A Virtual Reconstruction of Qumran and the Dead Sea Scrolls.